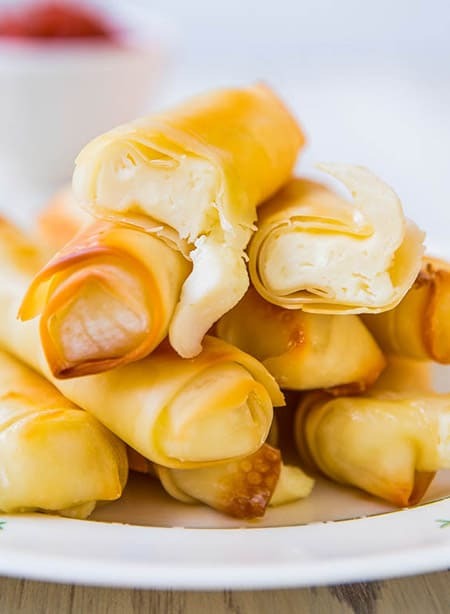 If you’re a cheese lover, then this article is for you. Even if you are simply looking for some new snack ideas for your WW plan, this article is for you too. 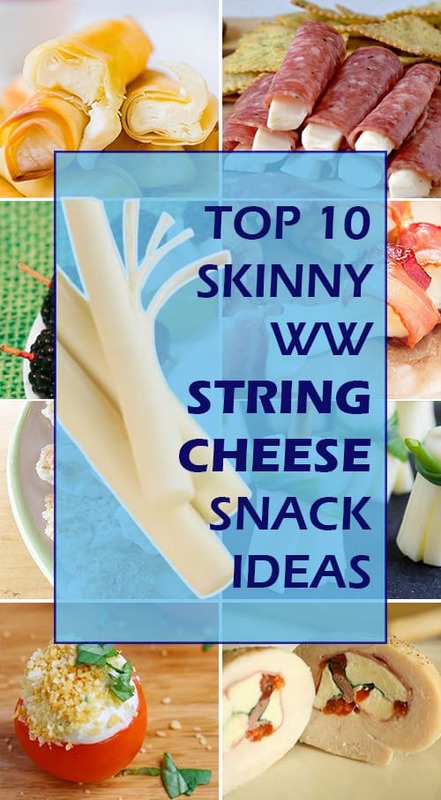 String cheese has got to be one of my favorite snacks and now that I’ve discovered that Weight Watchers has their own Light String Cheese, I’ve been going nuts creating and looking for new ways to enjoy this terrific, 1-point snack. 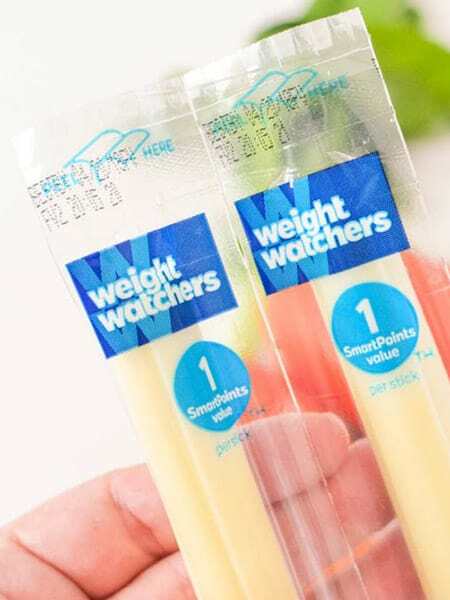 One of the great things about WW string cheese, besides being 1 SmartPoint, is that they are also only 50 calories and are low in fat. These taste so good; my kids and spouse eat them! That says a lot! 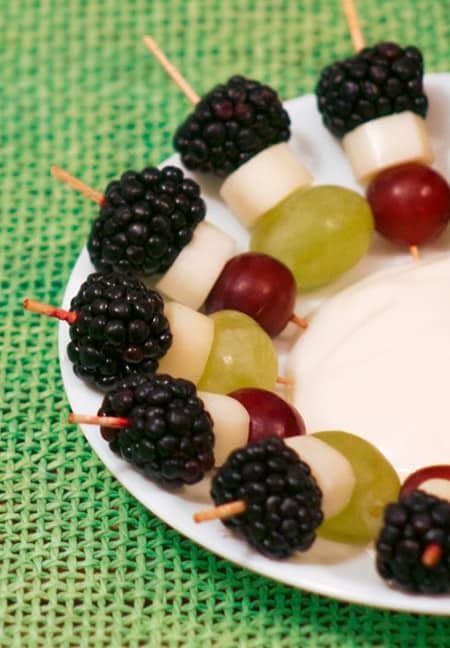 Some of the easiest snacks involve tossing a package of Weight Watchers String Cheese in a zip loc bag along with some other zero-point foods like grapes, apple slices, a handful of almonds or a few slices of turkey pepperoni. I usually put these together on a Sunday afternoon, so they are in the fridge and ready to just grab and go the rest of the week. Oh, did I mention that my kids love these too? Yeah, I usually make double the amount of snack bags I would normally make because I know they are going to snag a few themselves. Anyway, on the weekends or evenings, I sometimes want something a little complex, you know what I mean? Something really tasty and chewy and different…something I wouldn’t have time to make in the mornings. 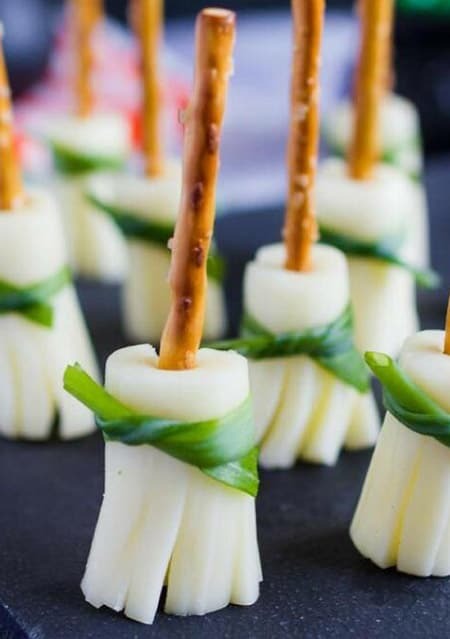 Check out these super cool string cheese snack ideas that will keep you skinny but taste like you’re putting on weight! 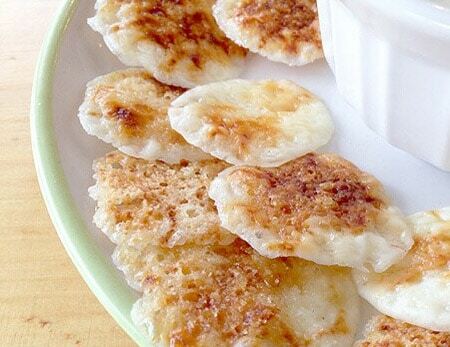 If you love those fried mozzarella sticks, they serve in restaurants but can’t deal with the price or the calories, this is a terrific alternative. This recipe calls for 12, but this is because I have to share them with my family, so feel free to cut this in half single ladies! Lightly sprinkle each wrapper with garlic powder or garlic salt. Some prefer plain old salt and pepper. Use whichever one sounds best to you. Personally, I prefer garlic powder. I love these because they take only about 10 minutes to make and let me tell you, they are pure crispy, gooey goodness! I use turkey salami, but you could use any type you like. How much salami you need will depend on how big the slices are. 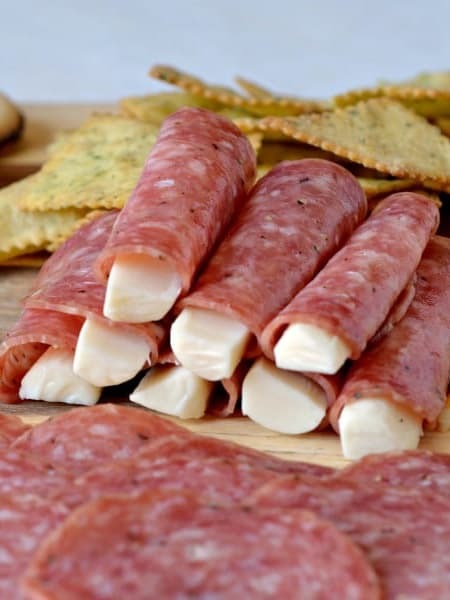 Wrap two or more pieces (however many pieces you need to cover) of salami around the cheese stick. As much as I love cheese, sometimes I really want something crunchy. This little snack fits the bill and only takes about 25 minutes from start to finish. Allow to cool for a minute or two, then enjoy! When you want a little more than a snack or for those times you want something really tasty, but you don’t want an entire meal, this is an easy to put together chicken meal that uses only 4 ingredients. This is not your average bite-of-pretzel-bite-of-cheese thing. You can go all out and use these for Halloween or just make them because they are fun and taste good. 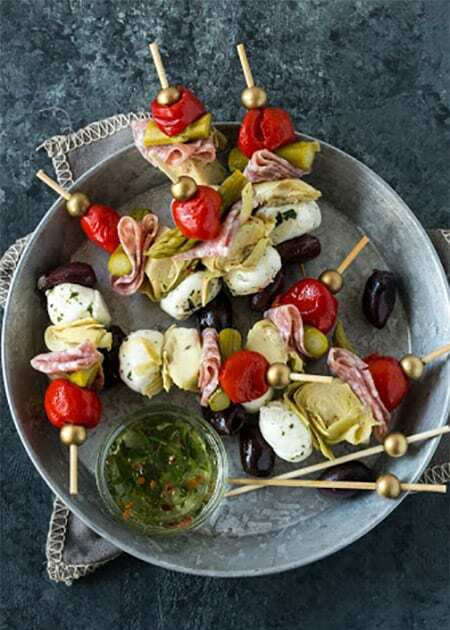 If you love the taste of antipasto but can’t afford the points, this is a great way to get all that flavor without running up your point count for the day. Cut the string cheese into 6 pieces. Take the first toothpick and place one black olive, one small piece of the turkey pepperoni, one piece of cheese and half of the sun-dried tomato. You can mix these up in any order you like, of course! These are a neat little way to eat your string cheese when you don’t want to hold anything (such as when you are typing out recipes!) Just pop this in your mouth and it’s instant goodness! If you like combining different fruit flavors, this is the snack for you! You can use whatever you have in the fridge as long as you love the flavor! 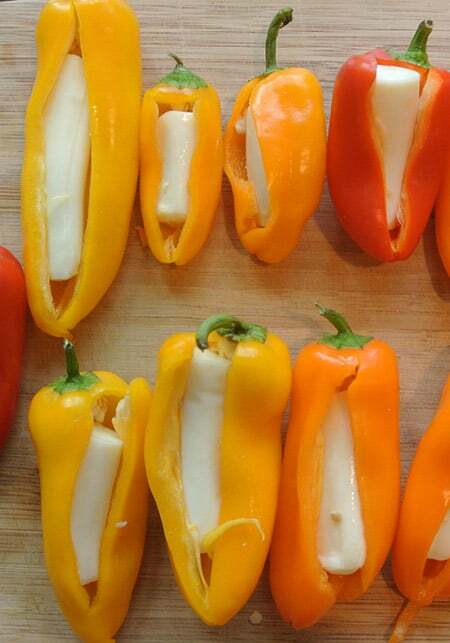 Try dipping these into some Greek yogurt for extra yummy goodness! Alright, I’m going to be upfront with this one- it will cost you 8 points to make this one, but it is so good that when you want a treat- you will turn to this every time. 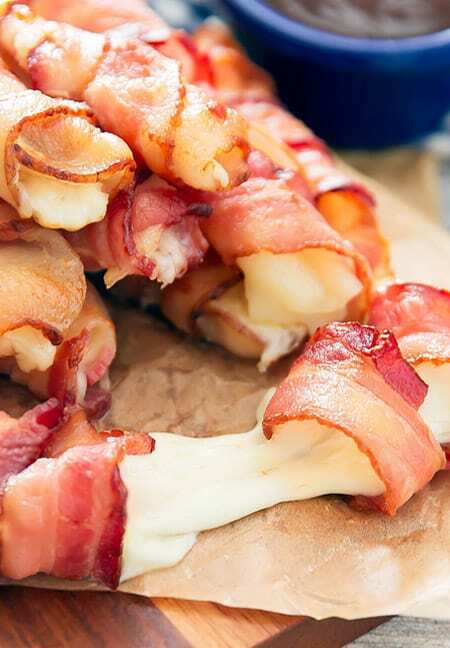 Three pieces of bacon will set you back 5 Smartpoints and 3 pieces of string cheese another 3 but…you could share this and use only 4 Smartpoints but you probably won’t. Let them cool for a minute before biting into them! Ok, I promise, no more talk about bacon. Or at least not for another sentence or two. These are so easy, you will wonder why you didn’t think of it first! 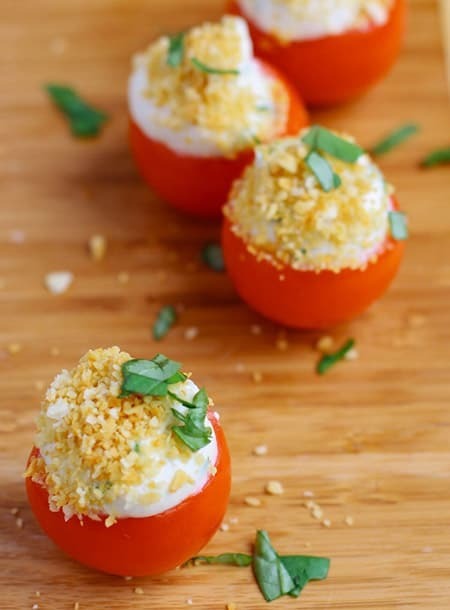 Don’t be afraid to experiment here as there are almost limitless combinations you can use including salsa, garlic powder, bacon bits (ops), paprika, lemon pepper, you name it! I like these because they take just a few minutes to make but they really satisfy when you are craving something bigger like a sandwich. You could also use other types of deli meat if you prefer, like turkey breast or ham. Sometimes I dip these into Dijon mustard or mash a bit of avocado and use that as a tasty dip.